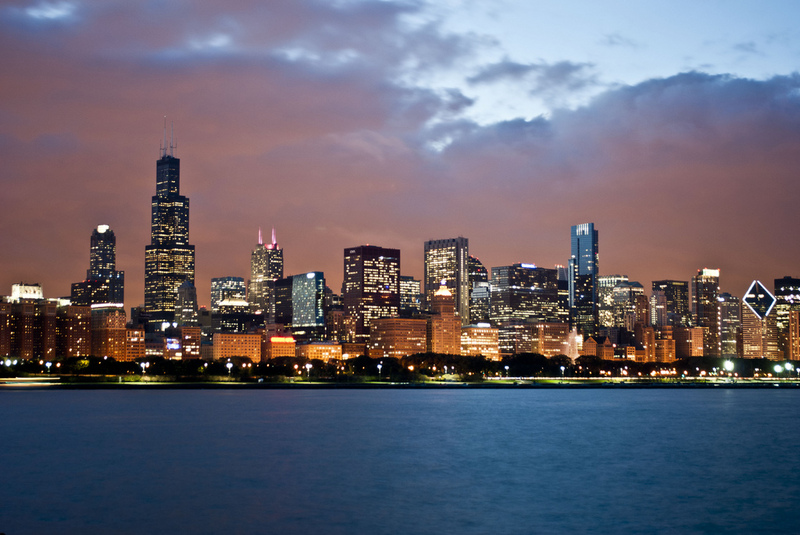 We are so excited that LightFair this year will be in Chicago! Come see us in booth #2061. This year, we will knock your socks off once again with our newest technology. Our team is preparing a whole group of new fixtures to fill your design and functionality needs. Philadelphia welcomed thousands of manufacturers and specifiers at the 2017 LightFair trade show. This was the year market trends began to emerge after the whirlwind of LED advancements and experiments seen in previous years, and Visa Lighting represented the latest in product innovation. We showed you our game-changing line of outdoor pendants; our unique OLED luminaires, Limit and Petal; our illuminated mirror for behavioral health; and our award-winning tunable Symmetry fixture. 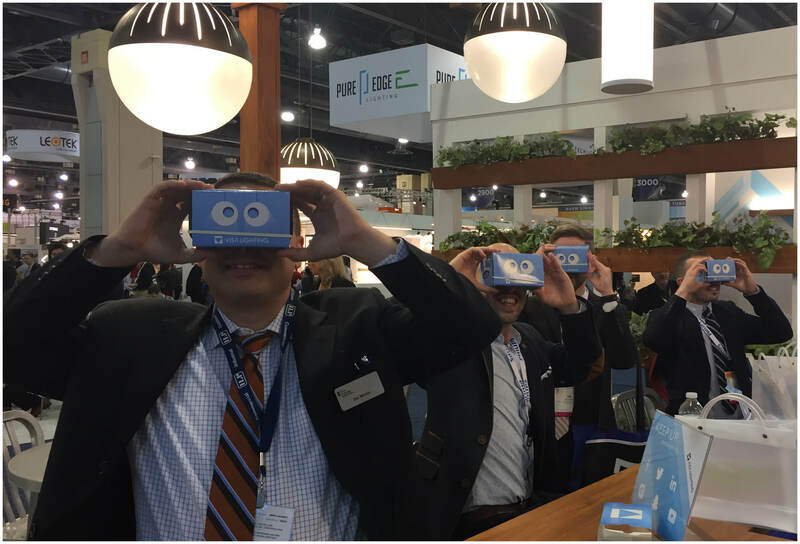 This year, our LightFair participation is all about breaking the mold. Without giving too much away, we can say you'll definitely have to visit our LightFair booth this year—some things need to be seen to be believed. Not only will Visa Lighting showcase the latest in luminaires that offer real solutions to real specifier needs, we will also unveil some brand new ventures. "A walk in the park: light's role in outdoor public space"
"Best Practices for Tunable Light Specification"
...and a special presentation by our very own Laurie Emery: "A New Light on Healthcare - Progress Made and Opportunities Ahead"
Check out schedules and the full list of presentations on the LightFair website.